This is footage that was taken out of my own camera from inside of an apartment complex in El Paso, TX on Oct. 4th, 2014 starting at 7:16 PM. The second set of footage was taken starting at 7:29 PM. 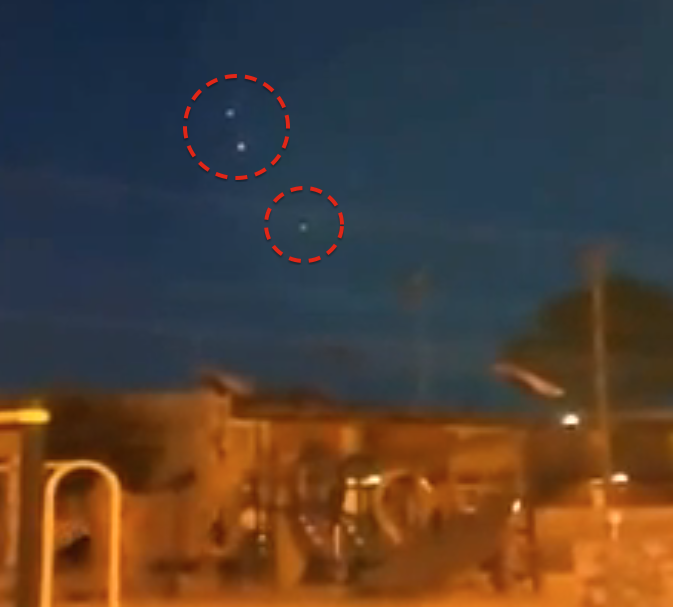 I believe these to be Unidentified Flying Objects because of the strange ways that the lights in the sky were moving. There was no perceivable wind that day. 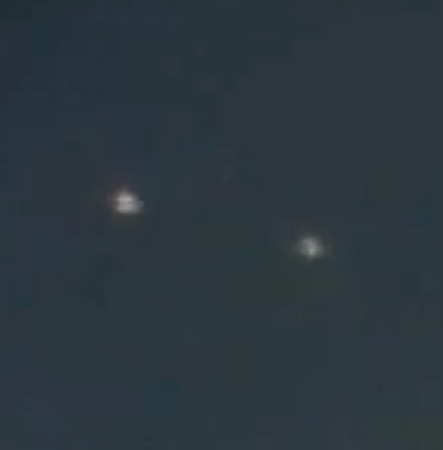 The lights took upon triangular and "V" formations throughout the footage, and at a few points, one appears to go up while the other goes down, and one goes left while the other goes right. At certain points, the UFO's began to hover until disappearing into the night's sky.